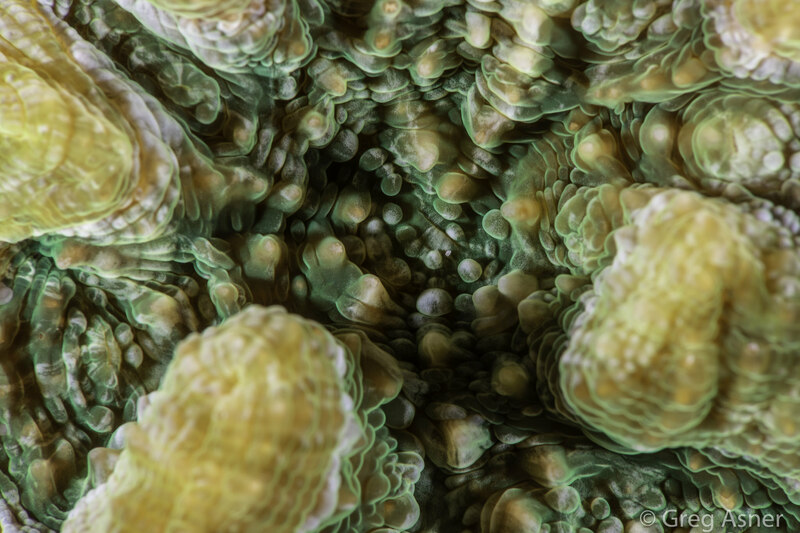 CoralSpec, which is short for Coral Spectranomics, is a project to develop a spectral and chemical library of the critical, habitat-forming coral species of our planet. This project aims to visit as many coral reefs as possible to collect field-based spectral measurements and samples for subsequent chemical analyses in our laboratory. This global field program is designed to increase the mapping capability of the Carnegie Airborne Observatory, while also preparing us for a satellite mission to monitor coral health. CoralSpec will generate a database for science community use.